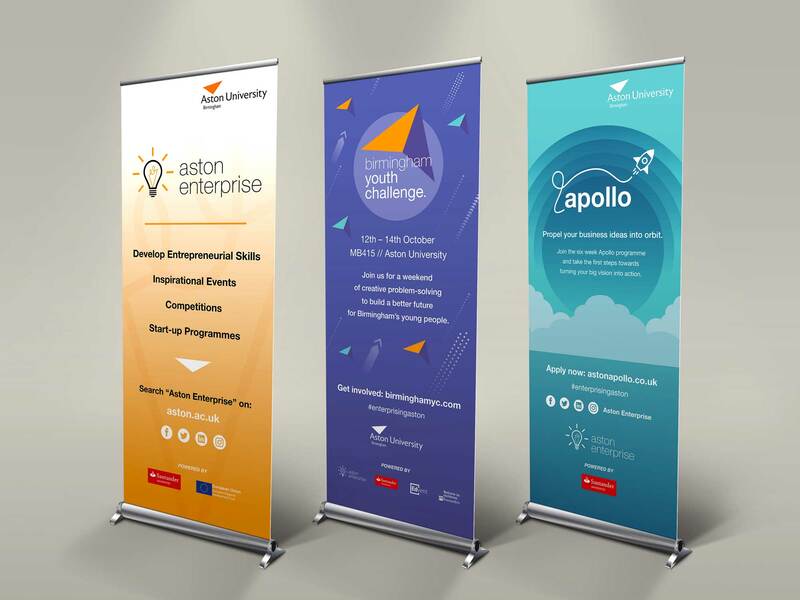 Aston Enterprise was looking to consolidate its variety of support programmes, events and workshops under an overarching identity which would help to communicate the breadth of services the team offer and eliminate any current confusion for stakeholders. 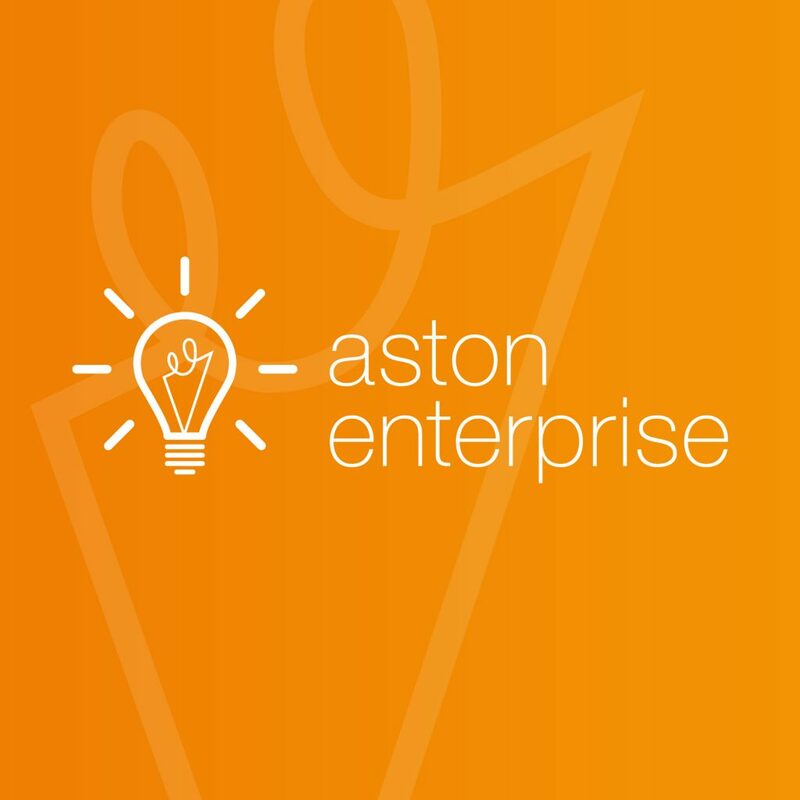 The new brand needed to position Aston Enterprise as the place to come to for students, staff and alumni who are looking to develop their entrepreneurial skills, enhance their employability or learn skills in enterprise in order to set up their own business. 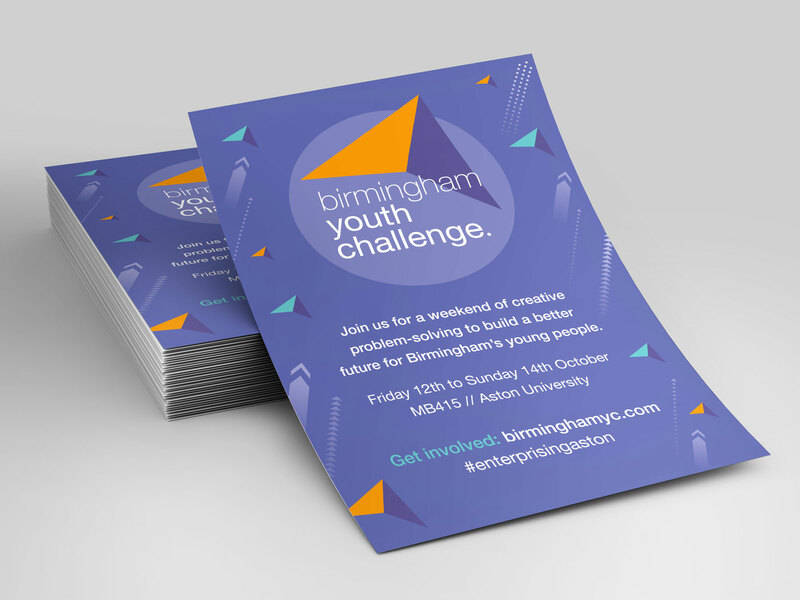 I developed an overarching brand for Aston Enterprise which is clean, modern and confident. Consideration was given to how this sits with the main Aston University brand. 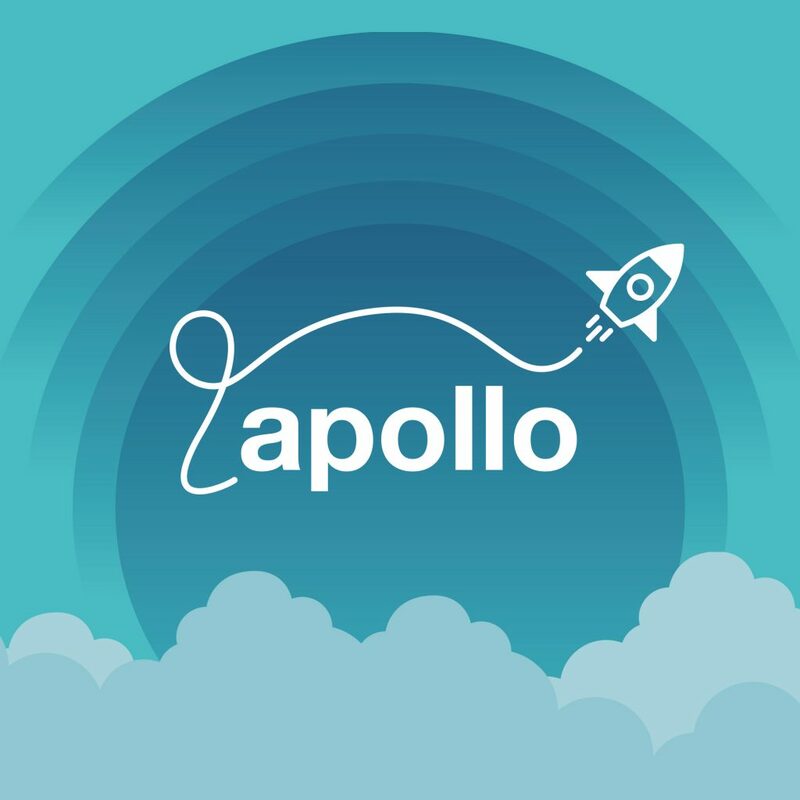 The brand family was then extended with logos for their bespoke programmes; Birmingham Youth Challenge, Apollo and bseen. Use of colour, consistent design style and common design elements enables these sub brands to fit logically with the overarching identity. 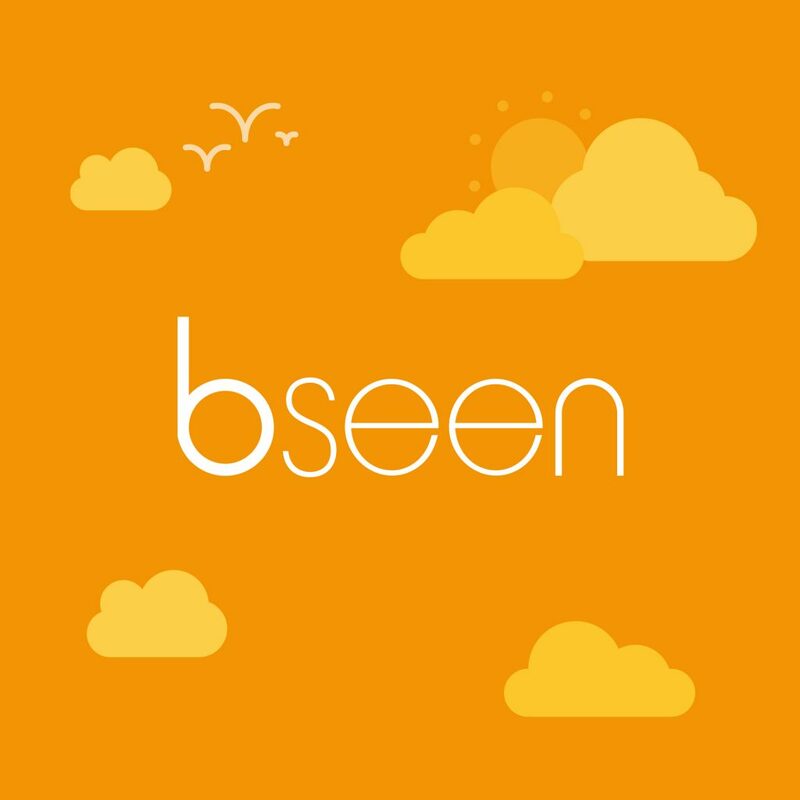 I then developed a range of collateral which was fun, colourful and engaging to help sell the services on offer and encourage students to get involved. This included flyers, pull up banners, a range of social media assets and a fold out events calendar. 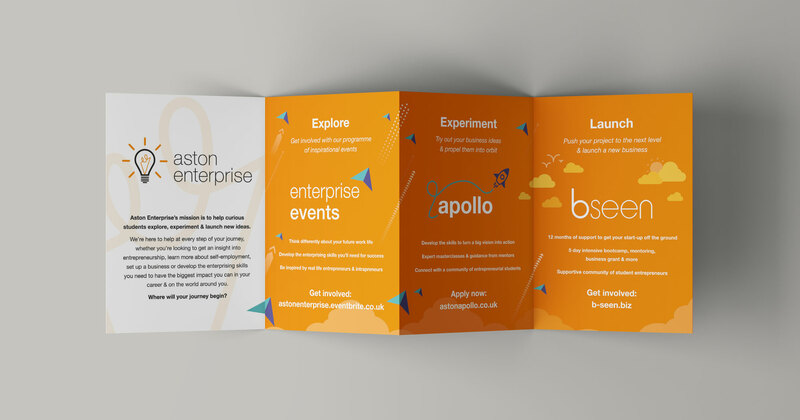 We worked with Lindsay to create a new brand identity for Aston Enterprise, as well as new marketing materials across print and digital. 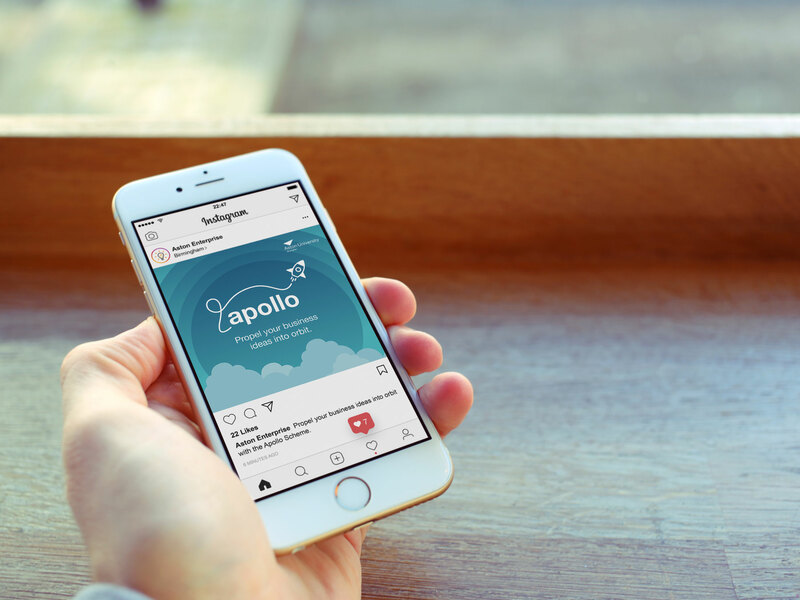 She just instinctively got what we were trying to achieve, and worked collaboratively with us during the project to produce really high quality work that we’re proud to show off. She’s flexible, thorough, creative and overall a dream to work with.